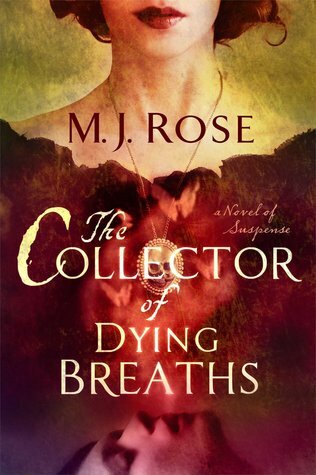 The Collector of Dying Breaths by M.J. Rose is the sixth book in the Reincarnationist series and possibly the best one yet. Jac L'Etoile is back and tragedy has struck. She's lost her closest companion and her dearest friend--her brother. 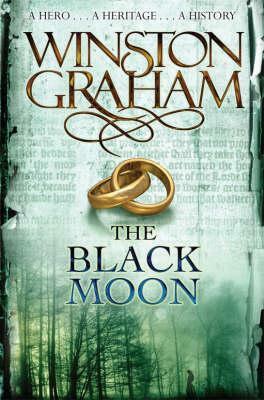 As he lay dying of a mysterious ailment, he tries to reveal something to her, but his time runs out before he can. I was sad to learn about Robbie's demise. Though I think this was an essential part of Jac being able to accept who she is. Even though Robbie is dead, Jac can still feel him with her. Robbie leads her to a women who may hold the secret of bringing back the dead. Jac is intrigued, especially since she wants to bring her brother back more than anything. While Jac is working to discover the formula to bring the dead back, she starts to relive the life of Rene le Florentin, an ancient perfumer who was also looking for the formula. Rene works as a perfumer for Catherine de Midici. He has a powerful position with the queen. A position many would kill to get. Jac and Rene's stories are told through two distinct threads. I loved both the past and present. Jac knows she has the ability to relive not just her past lives, but others as well. Even though she knows she can do this, she still finds it hard to believe it's possible. I also love that Griffin comes back into the picture. 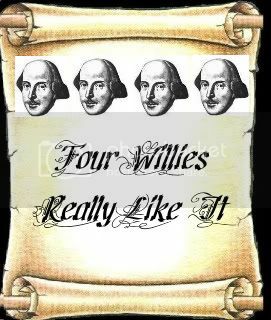 They had a lot of unfinished business. The past and present collide in The Collector of Dying Breaths. I think this is a subject that most people can relate to. Who wouldn't love the chance to bring back a loved one? This novel is full of suspense, obsession, and sorrow. The more I read of Jac, the more I love her.